Creating an electric radiator has never been simpler with the Terma 800W Chrome Heating Element. 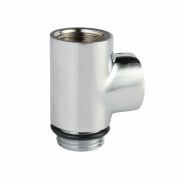 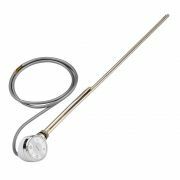 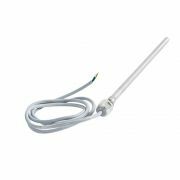 Designed to convert standard radiators into electrical ones, this heating element is hardwired and works independently from your central heating system for a convenient heating solution that can be used all year round. 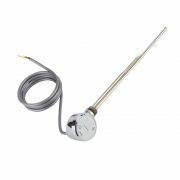 Boasting a low power consumption rate when placed on standby mode, this heating element features a minimalist control panel situated on the sealing head for easier access and control. 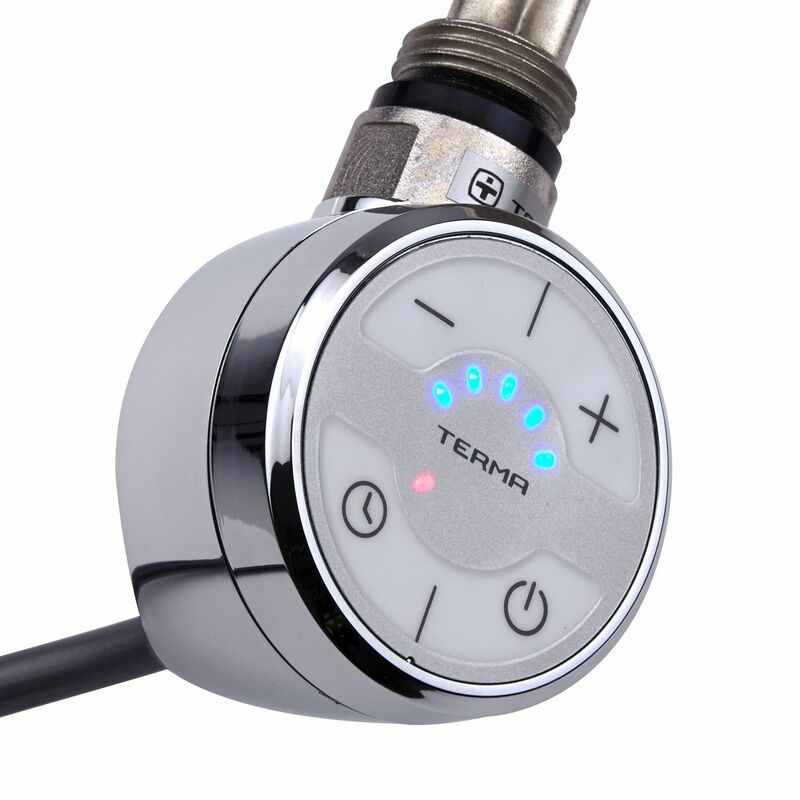 The Terma 800W Chrome Heating Element features five temperature settings ranging from 30 to 60C and also offers an intuitive drying feature that allows you to boost the heat setting for two hours to decrease garment drying time. 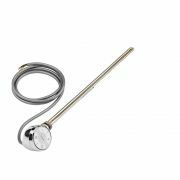 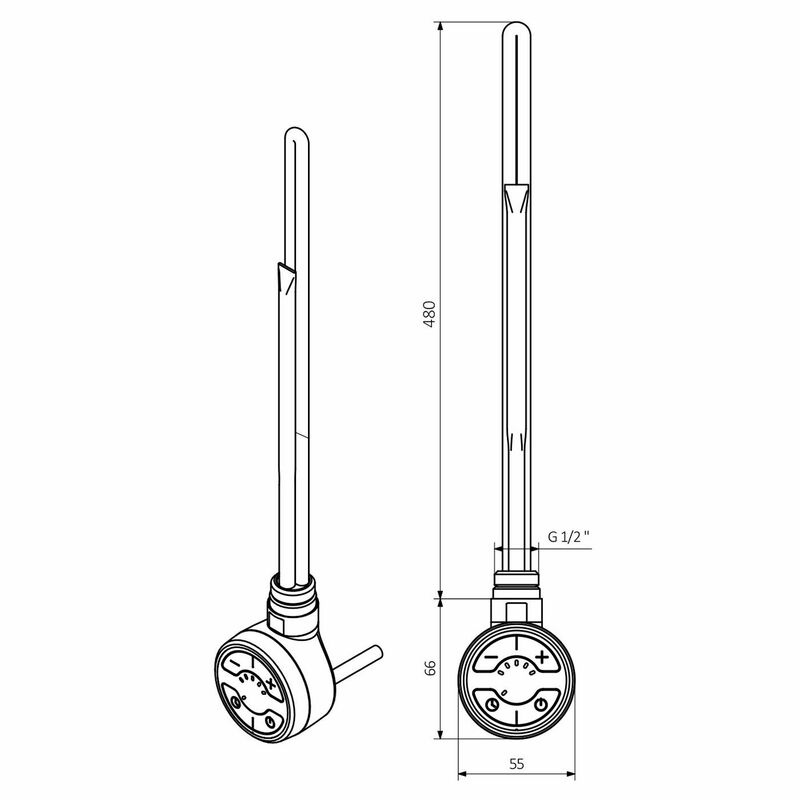 Measuring at 475mm long, this heating element is suitable for smaller radiators such as heated towel rails.